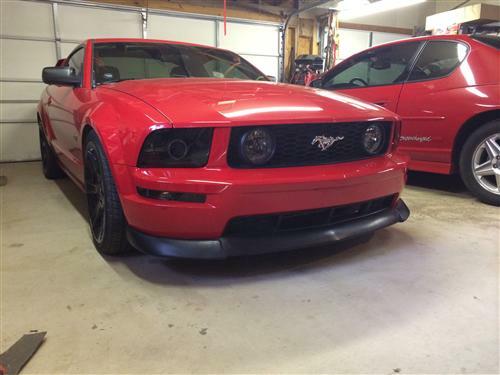 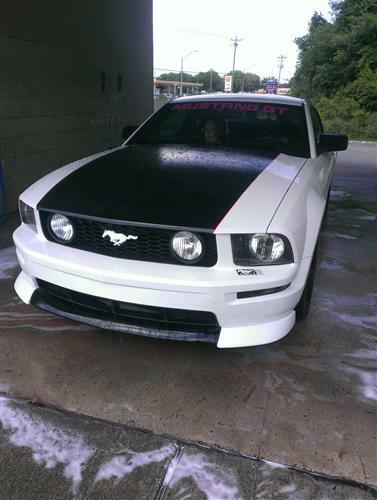 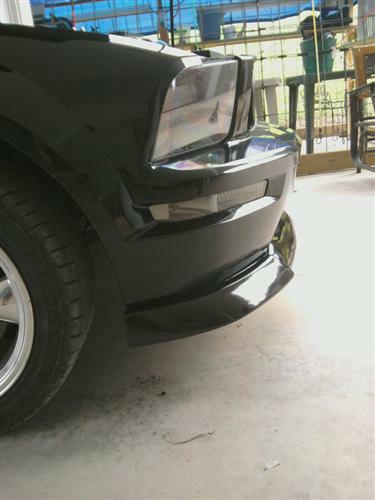 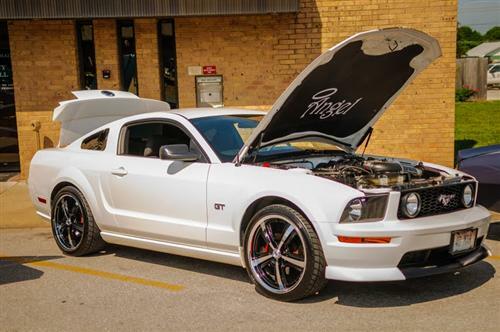 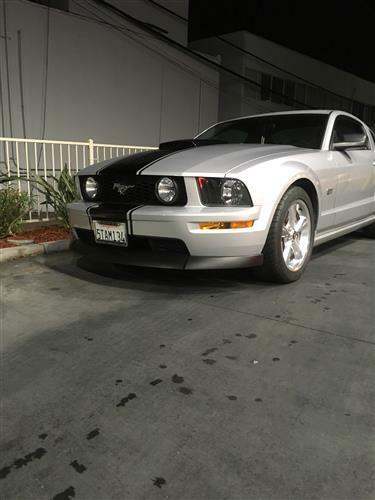 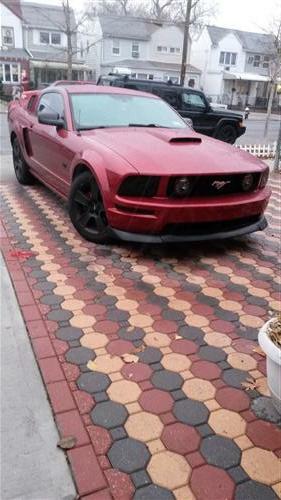 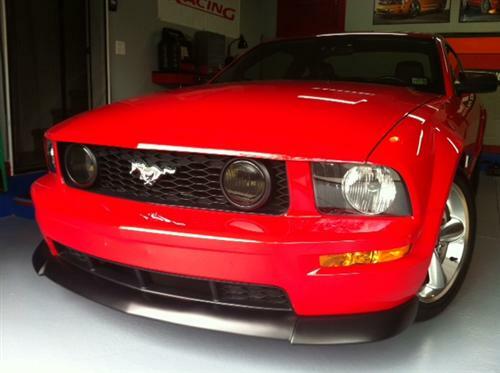 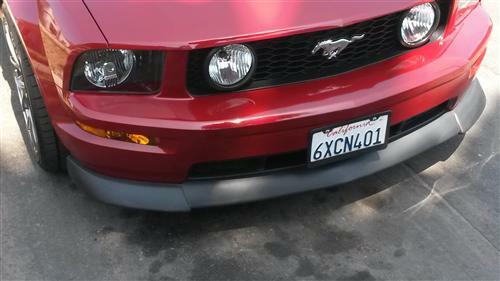 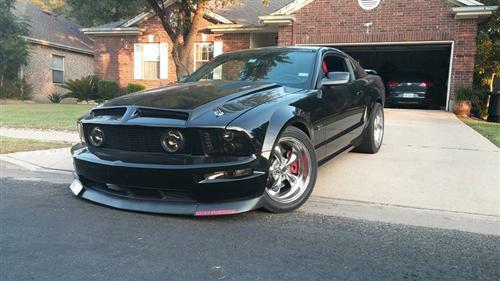 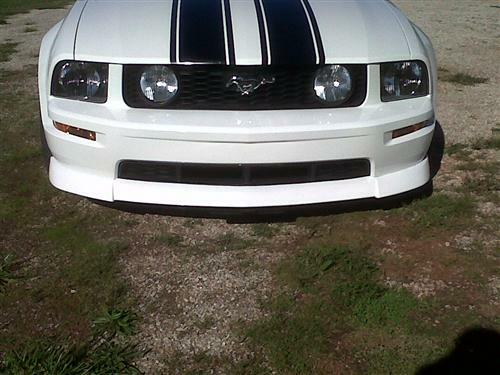 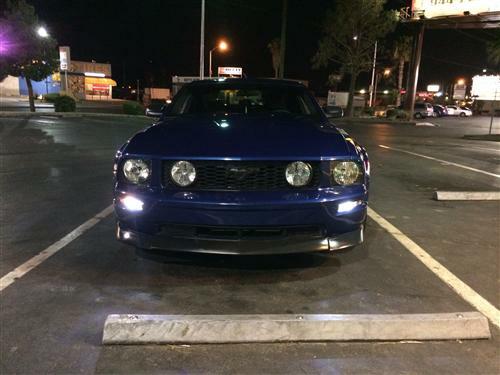 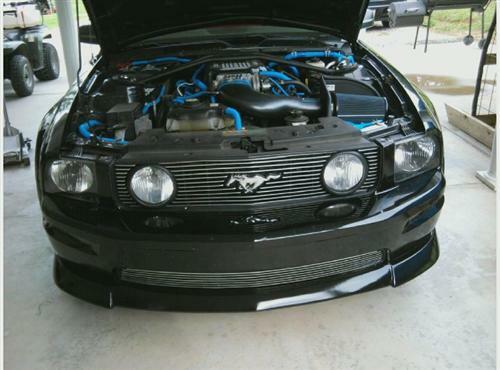 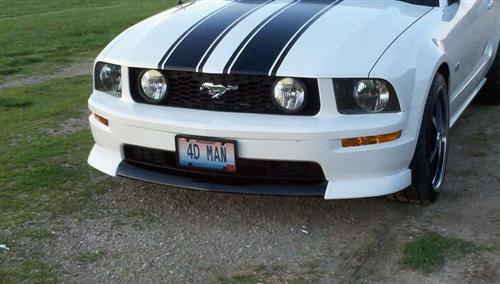 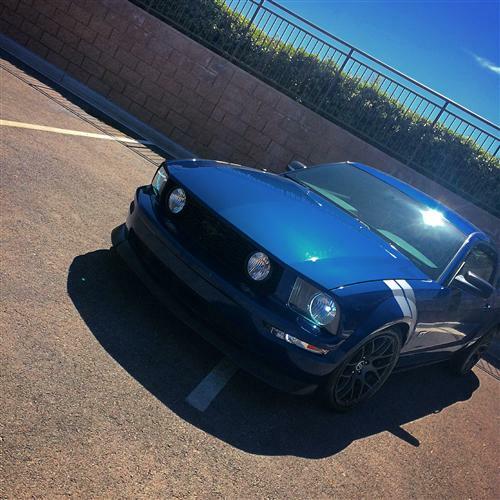 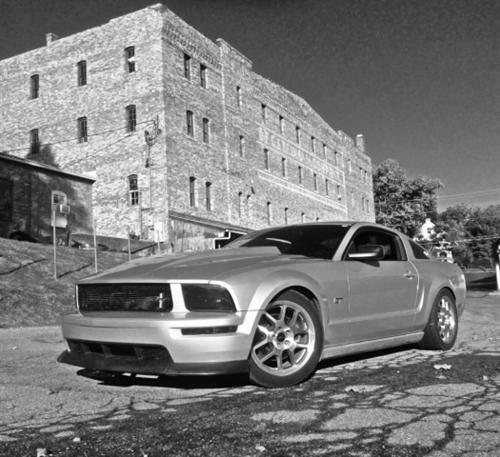 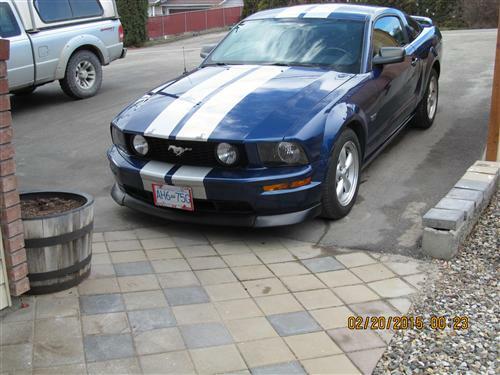 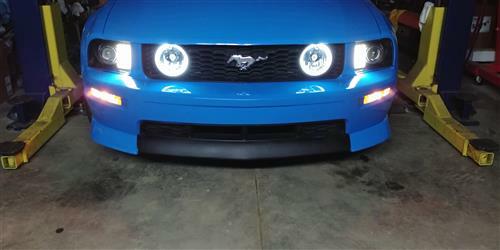 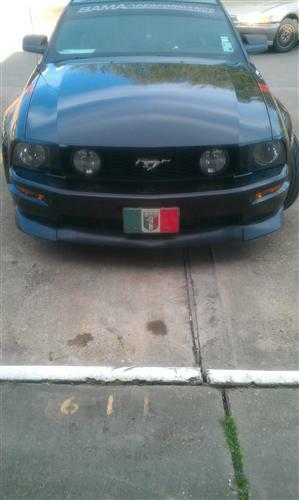 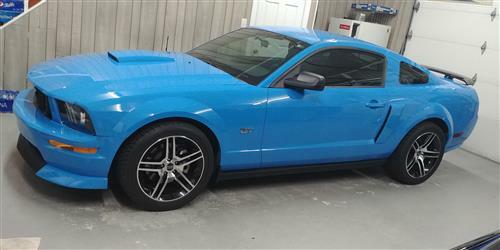 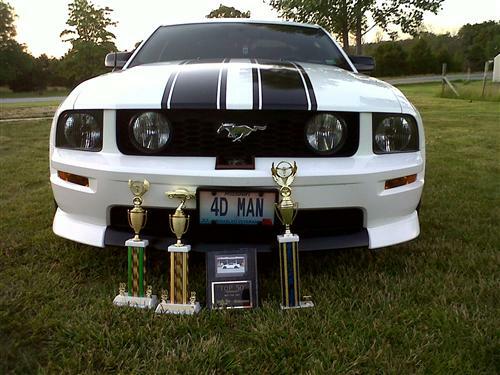 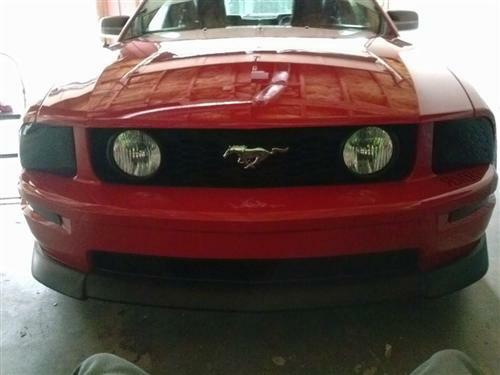 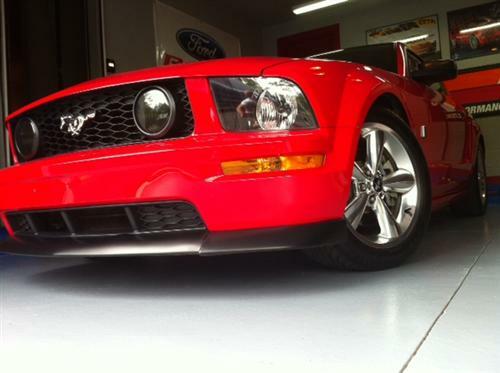 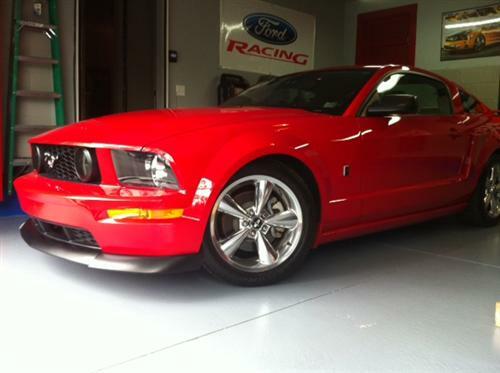 Add a CV2 Chin Spoiler to your 2005-2009 Mustang GT to add a custom look and aerodynamic feel! 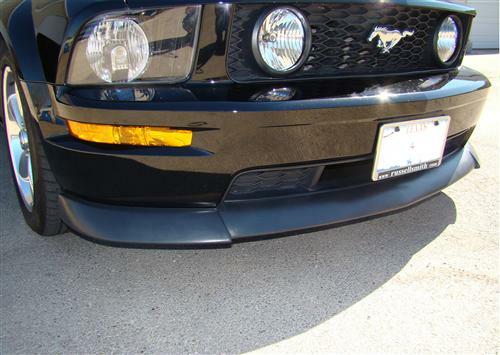 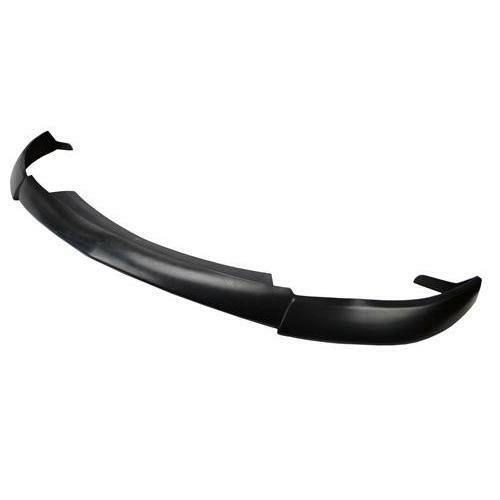 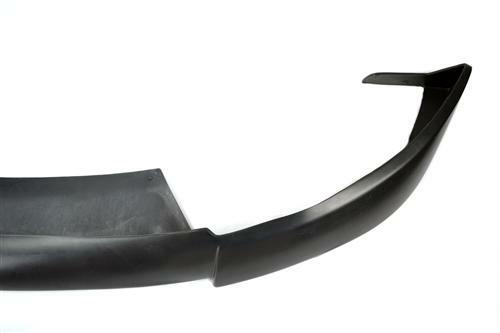 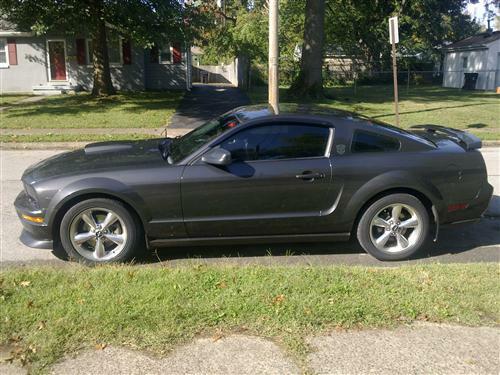 Upgrade your 2005-2009 Mustang GT's aerodynamic performance with a CV2 Chin Spoiler! 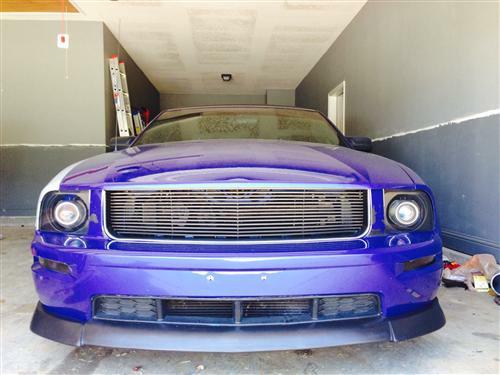 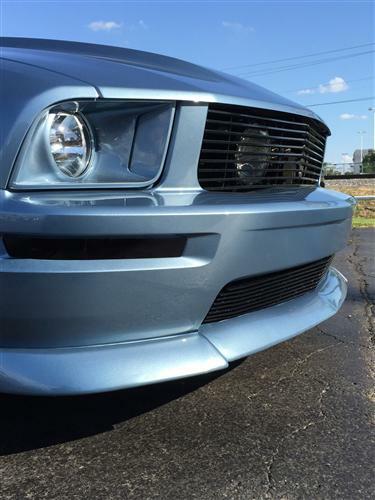 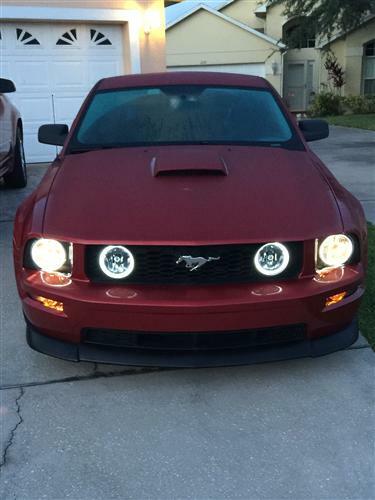 This Mustangs CV2-Style chin spoiler is sure to give your car a menacing look with a small drop down from the bottom of the front bumper! 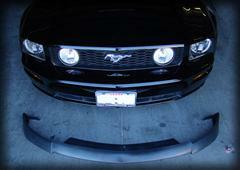 Chin spoilers help improve downward force on the front of your car to help you gain more traction! 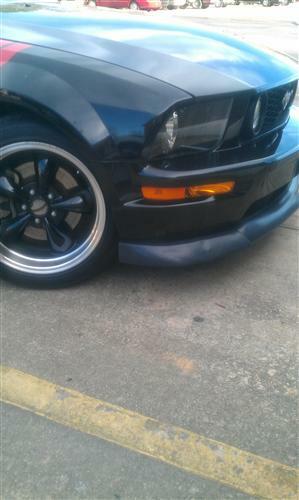 This results in the restriction of air flow that is under the car. 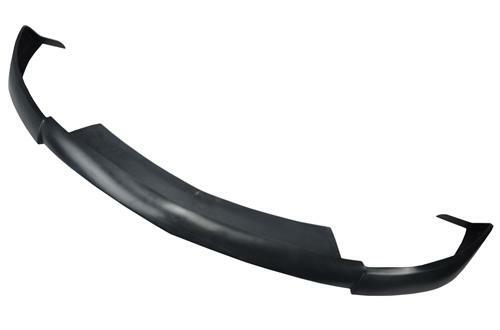 Which makes the front of the car lower than the rear, so that it spreads out the air under the car creating a low-pressure area that pulls the rear of the car down.